The Extra Buddy is an extra leash and attachments that allows you to have multiple dogs on your hands free leash. It is not intended to be used alone, but as an accessory item that works with the original Buddy System Hands Free Leash. This hands free leash system is absolutely like no other! Designed for active people and active dogs, it is perfect for jogging, cycling, hiking, hunting, and even puppy training. The leash is secured around your waist, leaving your hands completely free for whatever you need. 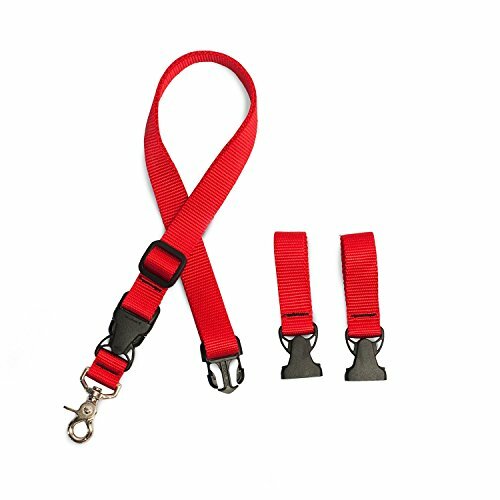 The Extra Buddy includes the adjustable leash, 2 belt attachments, and collar attachment. Size Regular for dogs over 20 lb. If you have any questions about this product by The Buddy System, contact us by completing and submitting the form below. If you are looking for a specif part number, please include it with your message.